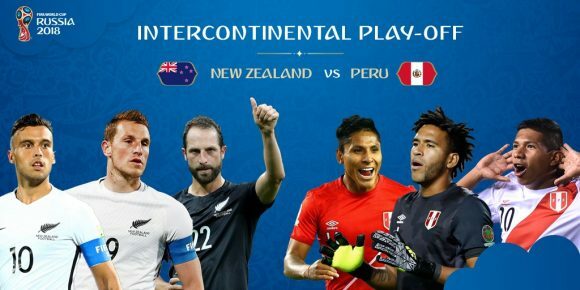 Prime will screen delayed coverage of the FIFA World Cup Intercontinental Playoff between the Peru and All Whites on Thursday night. It will air from 10.30, pushing back The Late Show With Stephen Colbert to 12.30am and The Crowd Goes Wild repeat to 1.30am. And on Saturday, Prime will pre-empt Father Brown and a repeat of Grantchester for 9.30 delayed coverage of the Rugby League World Cup clash between the Kiwis and Fiji. Norah O’Donnell and a musical performance by Dead & Company (10.35 Monday). This is really bad scheduling on the part of Prime. The match kicks off at 3:15pm NZT and with a significant prize on the line (a World Cup spot that is a realistic proposition after the draw in Wellington on Saturday), there will be heightened interest. While I can understand not giving away prime time slots, a replay from 6pm off the back of Prime News finishing around 8pm would have done well I would have thought with people coming home from work. Hard to see many people remaining spoiler free for 7 hours on a work night to watch the replay.